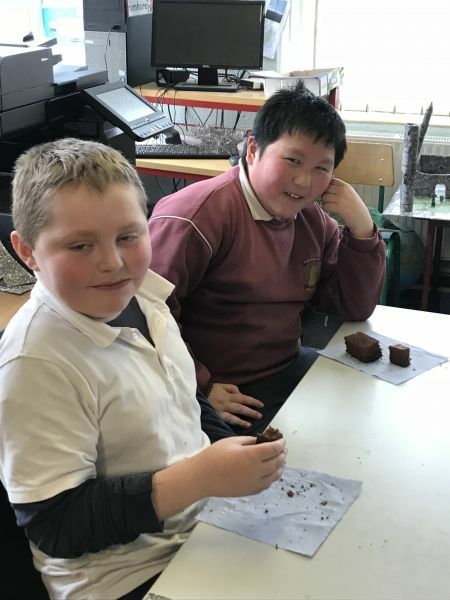 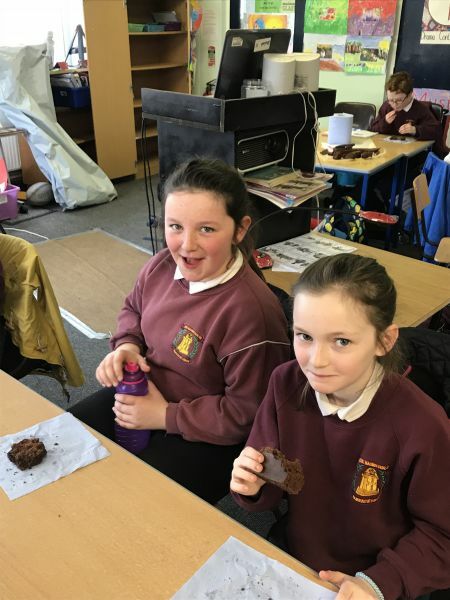 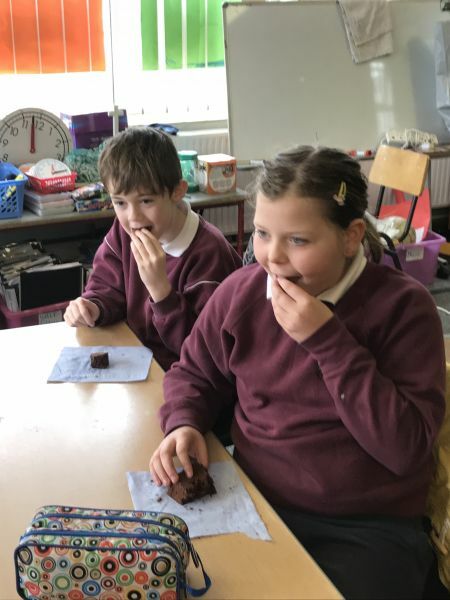 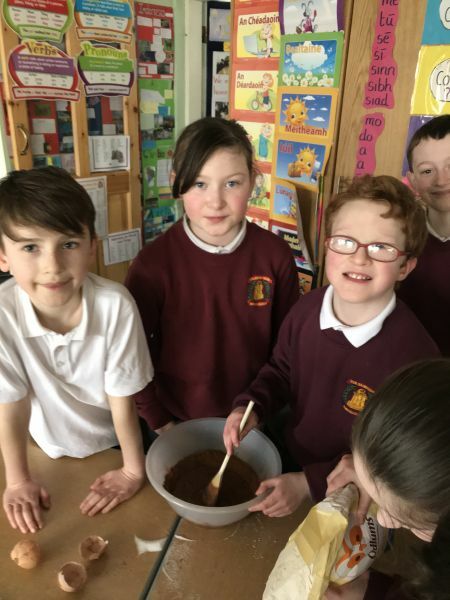 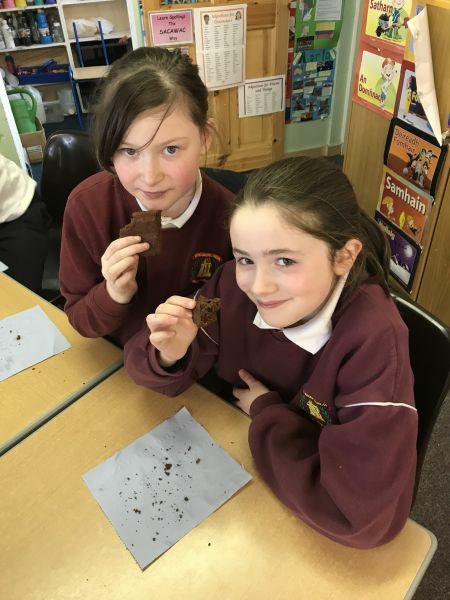 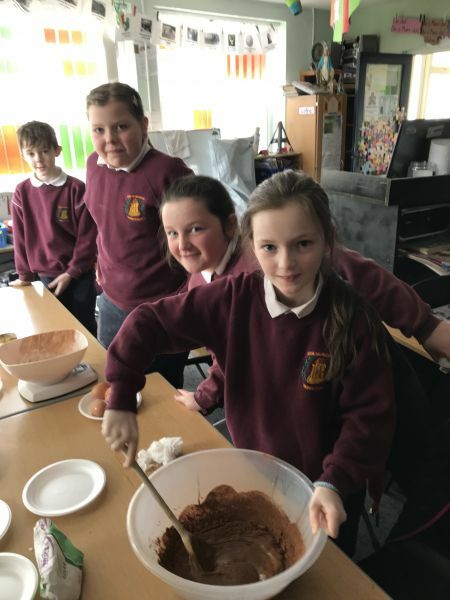 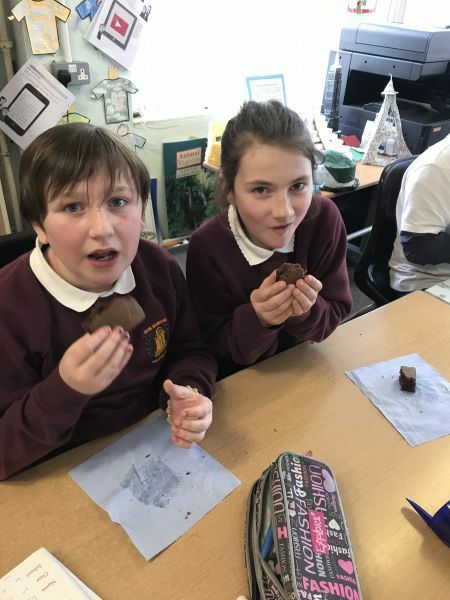 The boys and girls in fourth class thoroughly enjoying baking brownies as an early Easter treat! The children are very capable and competent bakers and had no problem following the recipe and producing the delicious sweet treats. 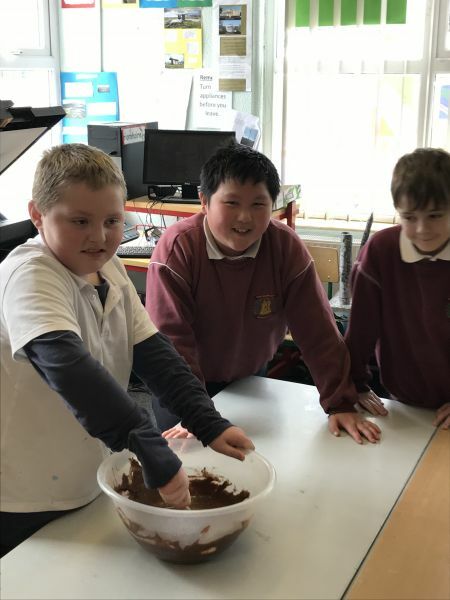 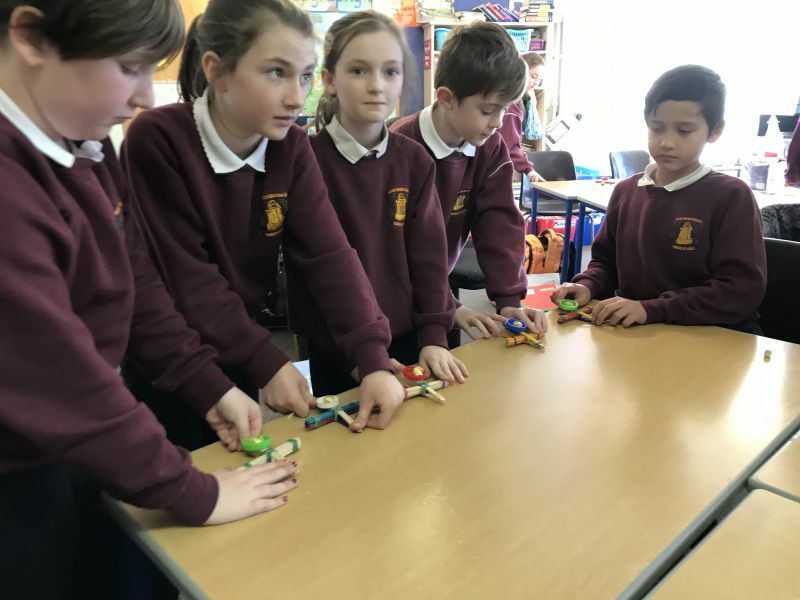 As well as baking, they also practiced their handwriting( writing of a procedural text) and maths ( weight and capacity).